There were several different kinds of lizards to be seen on this trip. 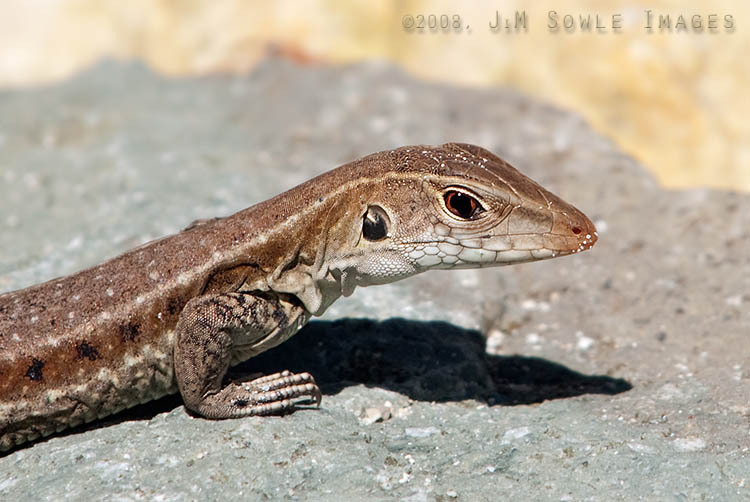 I believe the species shown here is a Brown Anole. Please let me know if that is not the case!